The English (US) Keyword Search Voice Recorder is aimed at businesspeople, journalists, students and anyone who makes recordings of presentations, interviews or meetings. It can reduce the time required to find a key part of a speech or other voice recording. It’s being promoted as the first of its kind and does not need any voice training for the app to work. It can also be used with any voice recording file. 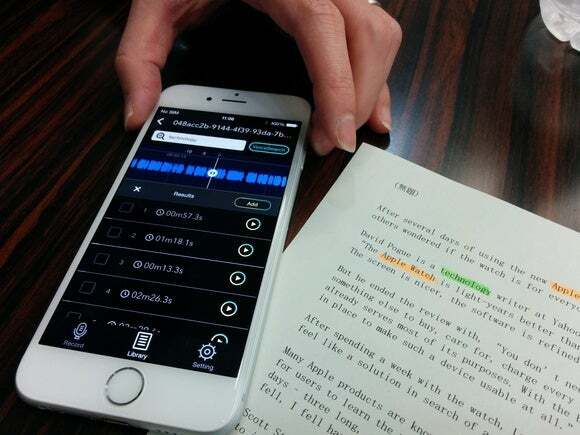 At a recent demo in Casio’s Tokyo office, a staffer showed how the app could find the word “smartwatch” in a recording of a technology news article. It found all instances of the word as well as “smartwatches” within a few seconds. The technology involves machine learning algorithms that compare the phonetic characteristics of input keywords to the recorded audio. All the computation is done in the app itself, and it doesn’t require a connection to the cloud. 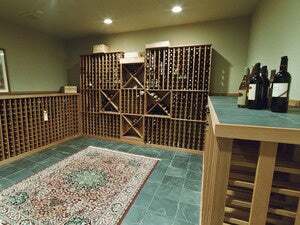 It isn’t perfect, however, and can sometimes yield results that merely sound like the keyword. Users can quickly click through the instances of the word and find the part of the speech they’re looking for. In addition to typing a keyword in the app, search terms can also be input phonetically. 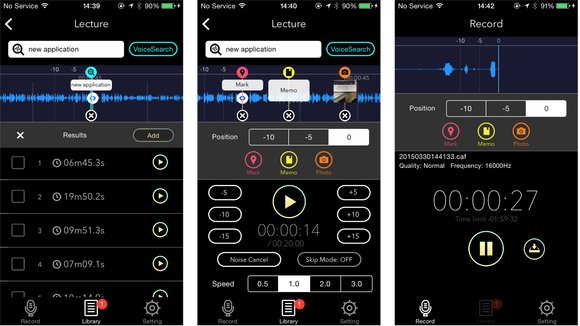 Additional features include functions to skip silent parts of a recording, playing it back at various speeds and tagging parts of the recording timeline with notes or photos. “Unlike voice-recognition applications seen in smartphones, this app doesn’t need a reference dictionary when processing inputs. It just relies on the phonetic characteristics of keywords,” said Hiroki Tomita, a researcher at Casio’s Hamura R&D Center. The app, compatible with iOS 7.1 or later, is priced at US$4.99 on Apple’s App Store. Casio does not have any immediate plans to launch an Android version.